If you are an individual, a family, a team, a school, a business or a small group of friends and you wish to help at one of the beaches or general sites, fill out this registration form and select the project location you would like to join, you can also refer yourself to the map below. The waiver must be filled out online by each person/family or on the day of the event, please note that doing it online saves time and paper. Find all the details about our Earth Day of Action here (guidelines, details & more). The sites below are ready for adoption! 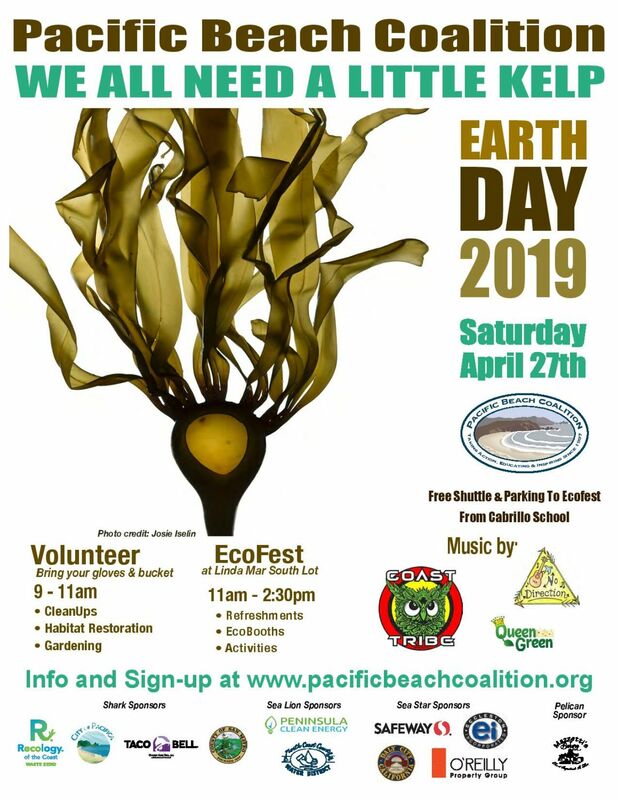 If you are group of volunteers and would like to take care of a spot during Earth Day, fill out our group registration form, don’t forget to mention the spot name in the site registration section. If you want to know more information and see pictures of these sites, visit our Adopt-A-Spot page. 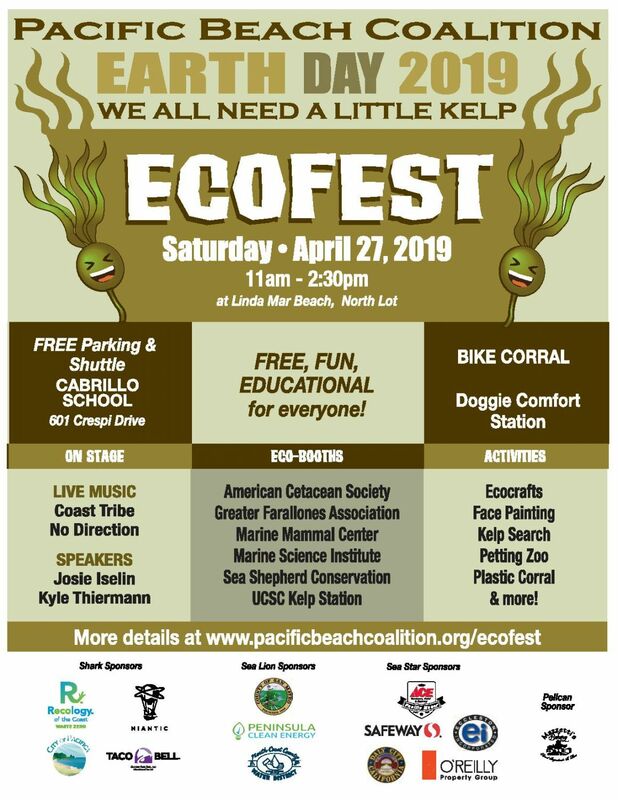 If you have any questions, contact Lynn our site coordinator at Lynn[at]pacificabeachcoalition.org.